Ask any coffee drinker, and they’ll tell you: coffee has worthwhile benefits beyond the pleasant aroma and morning pick-me-up. Indulging in a local coffee shop’s special brew may be just what you need. 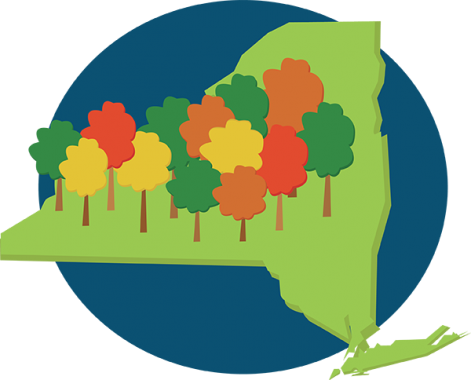 Luckily, Central New York has several fair trade, sustainable, coffee shops to satisfy your caffeine needs. Each coffee shop has its own unique vibe for customers. 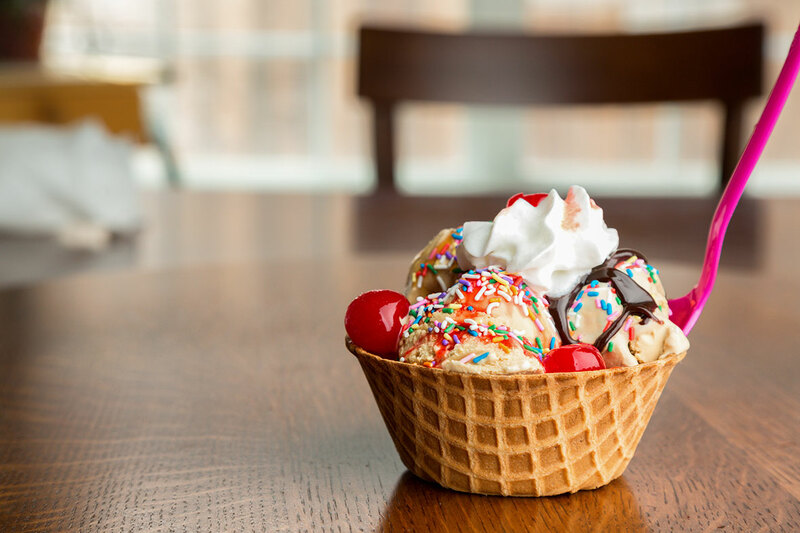 Check out why these spots are more than your average java fix. 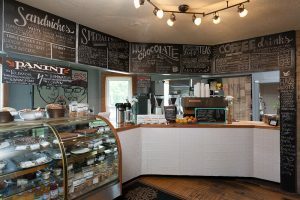 This slice of rustic, caffeinated heaven is located right on Westcott Street near the Syracuse University campus. 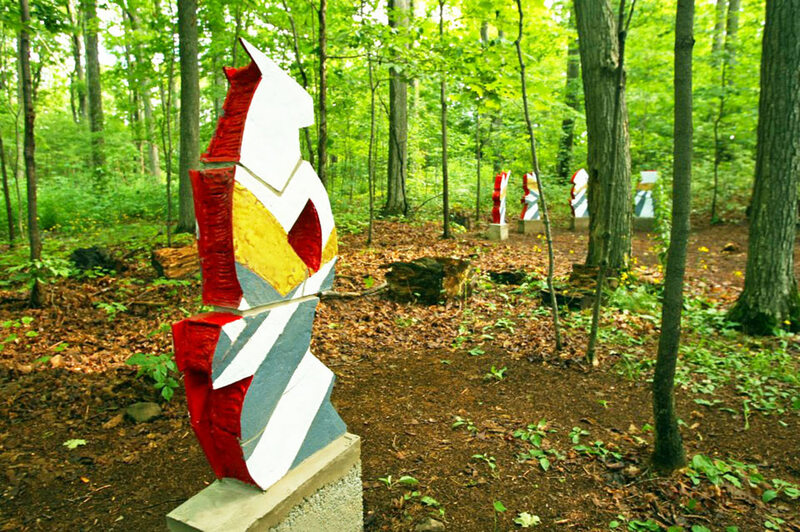 At first, you might not notice it because it looks just like the surrounding houses. 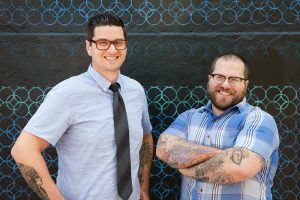 Owners Adam Williams and Jesse Daino source all their fair trade beans directly from farms that have a mission of sustainability and ethical practices. “Our goal has always been to create an environment that is accepting of anyone who wants to come in,” said Williams. 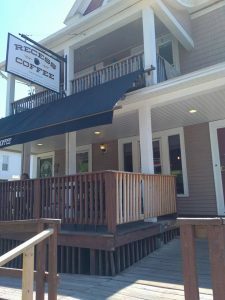 Recess Coffee’s signature blend, “The Westcott,” is a medium roast coffee with African and Indonesian blends, infused with chocolate and cherry flavors. Williams says customers prefer it without cream or sugar because it’s just that good! Feeling a little more adventurous? Then try “The Crazy.” This signature drink is a chocolate peanut butter mocha blend. Brewed with real peanut butter and espresso, this drink seems to drive customers “crazy” with delight. Recess offers “Cupping Classes” once a month. The head roaster teaches the participants how to drink coffee, how to choose the right blend and how to identify certain flavors in Recess’s blends. 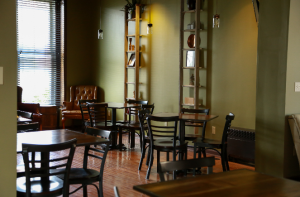 Originally located in Eastwood, New York, Café Kubal has been another coffee lovers’ staple in Central New York. 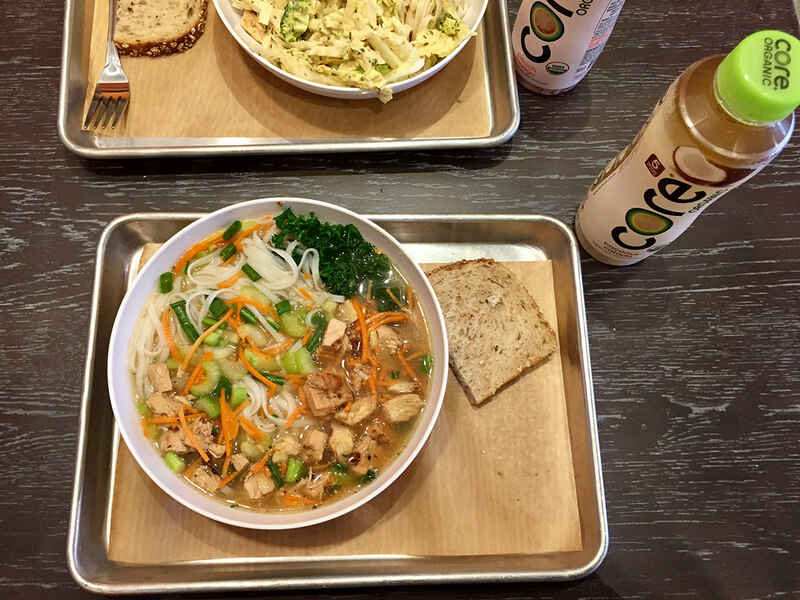 It now has six locations, including cafes in downtown Syracuse, by the Syracuse University campus and inside Upstate Golisano Children’s Hospital. 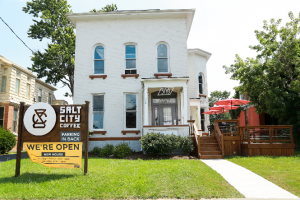 Owner Matt Godard said he’s committed to making sustainable and great-tasting coffee. For Godard, it’s more than just the coffee. It’s about the people. 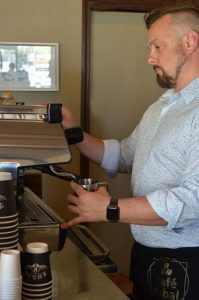 “Coffee started to impress me as an important aspect of any vibrant community because it defines a segment of time—allowing people to connect and share ideas,” said Godard. You won’t find one button push latte makers here, Godard said. Café Kubal puts a lot of effort and training into their baristas to perfect the art of making your coffee just how you like it. Kubal’s signature menu item is “The Eastwood.” Named after its first location, the drink is poured with a heart within a heart—representing Eastwood as a village within the city. This drink has a higher strength coffee flavor instead of milk flavor. This roastery imports coffee beans from around the globe, e.g., Guatemala, Indonesia, Kenya, Ethiopia and Brazil. Café Kubal even has a unique, naturally processed coffee from Ethiopia – Aricha that’s known for its distinctive blueberry flavor profile and a bright, floral aroma. 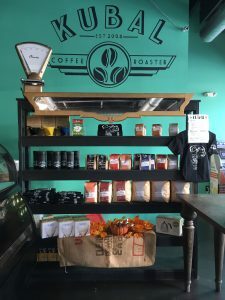 In this old colonial-style house on the westside of Syracuse, you’ll find baristas not only know how you like your coffee, but how your family is doing. 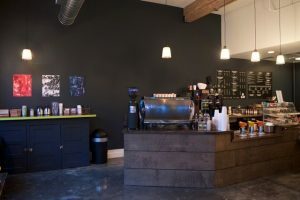 Aaron Metthe and his wife, Maria, have been serving fresh, fair trade and earth-friendly coffee to this previously untapped neighborhood since March 2017. 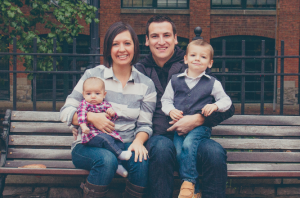 Aaron Metthe and his wife, Maria, with their children. Your pumpkin spice latte wouldn’t be the same without Salt City’s homemade pumpkin spice syrup. All Salt City Coffee flavoring syrups are homemade and seasonal, including lavender and maple sage flavors. 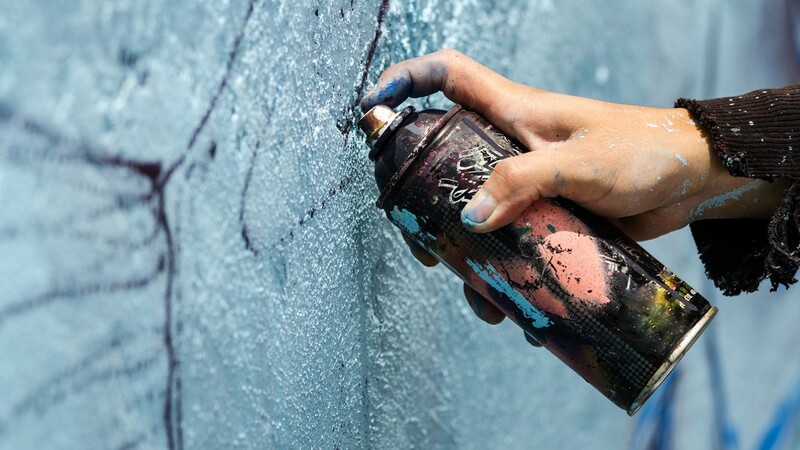 What makes this spot unique is free delivery service with a purchase of online selections. Delivery areas include Syracuse, East Syracuse, North Syracuse, Camillus, Liverpool and Onondaga Hill. “What gets me up in the morning is the hard work of my team and knowing that customers accept us as part of the neighborhood,” said Metthe. Where’s your favorite spot? Tell us why it’s your go-to place for your coffee fix. Born and raised in Syracuse, NY, Sophia Morris will always appreciate the outdoors. She enjoys spending as much time as possible camping, kayaking, fishing and running, regardless of the season or weather. Her favorite way to spend a Sunday afternoon is cooking with her family. Her mom, dad and grandmothers are phenomenal cooks – so she learned from the best! She has two brothers and a sister who know just what to say to make her smile. Sophia is also a sucker for a good love story. A senior at Syracuse University’s S.I. Newhouse School of Public Communications, Sophia is studying Broadcast Journalism and Political Science.